As part of the process of in vitro fertilization, you may have to take daily progesterone injections. Not every reproductive endocrinology or fertility practice uses this form of progesterone, and, in those cases, your doctor may have you take a vaginal progesterone insert instead. 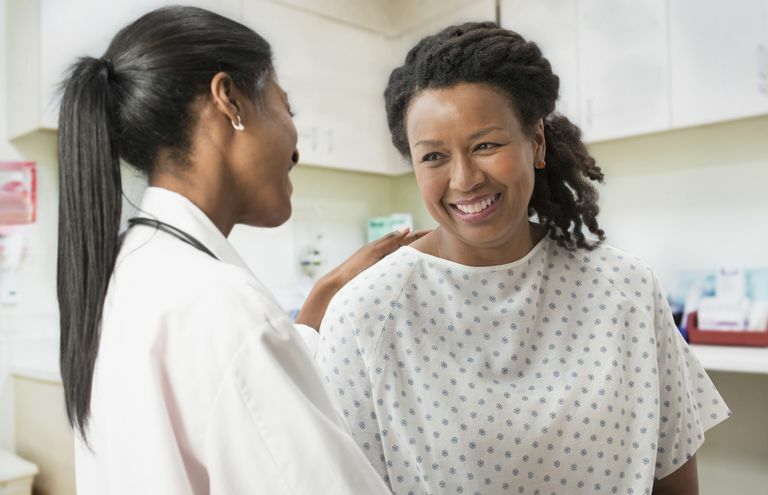 If your doctor requires you take progesterone via injection, you will need to do intramuscular injections, a process which, for some women, can be arduous and tiring. If you are currently taking progesterone injections and finding it difficult, the following tips can help simplify the process. Before you inject yourself, change the needle after drawing the medication into the syringe. A sharp needle, not dulled after passing through the rubber stopper on top of the vial, will actually make the injection itself a little less painful. Once you've picked an injection site—for intramuscular injections this will most likely be your buttocks, arm, or thigh—use ice to numb your skin before cleaning it with alcohol. Don't forget to rotate your injection sites. Never inject your medication into the same spot repeatedly. This can increase your chances of tissues damage. Make sure you palpate your muscle before choosing a site. Sometimes progesterone in oil can accumulate in your muscle, causing little knots or bumps. The injection should not go into one of these bumps and should be about an inch away. Beyond causing pain, the injected progesterone will not be absorbed properly. You'll also want to keep the oil in a warm place, not in the refrigerator. Oil can congeal when in a cold environment, which can make it more difficult to draw up or inject. If you are finding it difficult to inject yourself, ask a friend, family member, or your partner for help. If that isn't an option, call your doctor's office and ask for a tutorial. Once you've injected yourself, use heat or a heating pad to warm the injection site. Because the progesterone is contained in an oil, it can take a while for the progesterone to absorb into your muscle. The heat will warm and thin the oil, helping boost absorption. You should also massage the area after the injection is complete. Stimulating your muscle can also help the progesterone be absorbed. Always monitor for any side effects and report anything concerning to your doctor. If you are truly having difficulty tolerating the daily injections or notice any side effects, do not hesitate to speak with your doctor about switching to an alternate form of progesterone. Most doctors are willing to discuss other options.